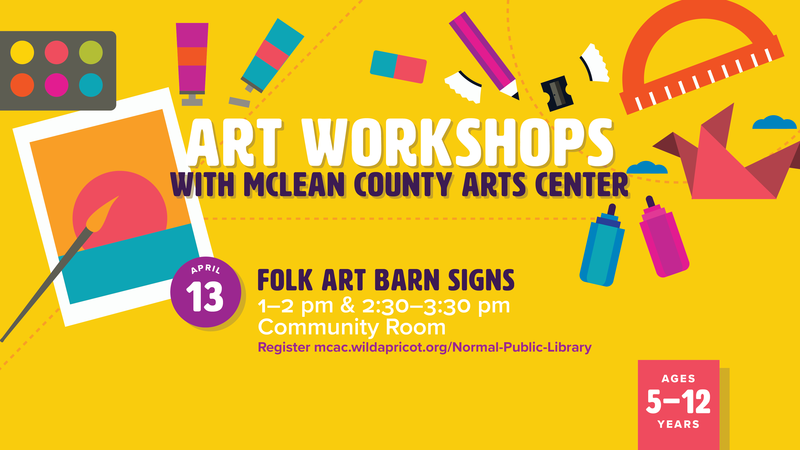 In this class, Instructor Nicole Learned will help you create a historic barn sign out of paper and decorate it using various materials. Nineteenth Century Pennsylvania Germans were very interested in decoration and would create beautiful, often round-shaped signs to adorn their barns. The signs not only looked nice, they were also believed to bring good luck to homes and families while warding off evil vibes.